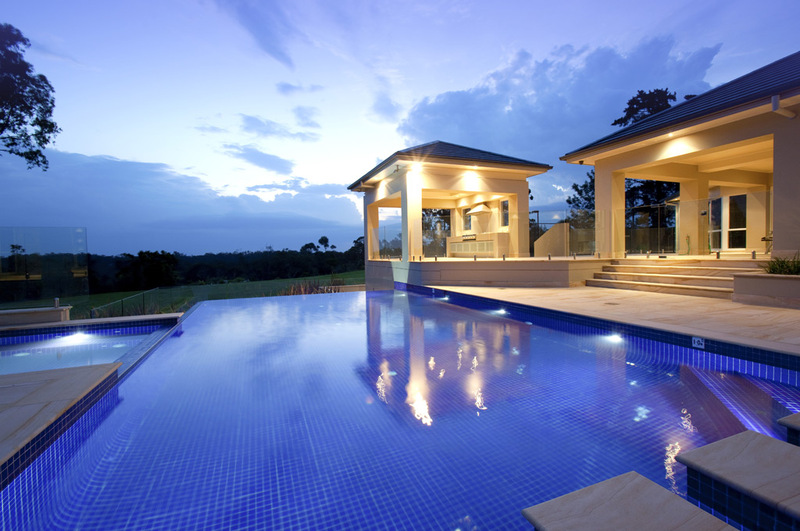 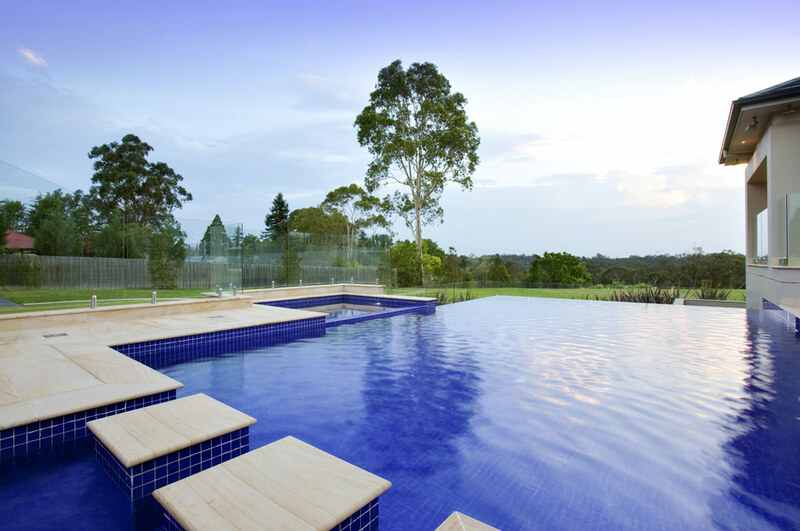 This fully tiled vanishing edge pool combines all the good design features available in today’s modern pools. 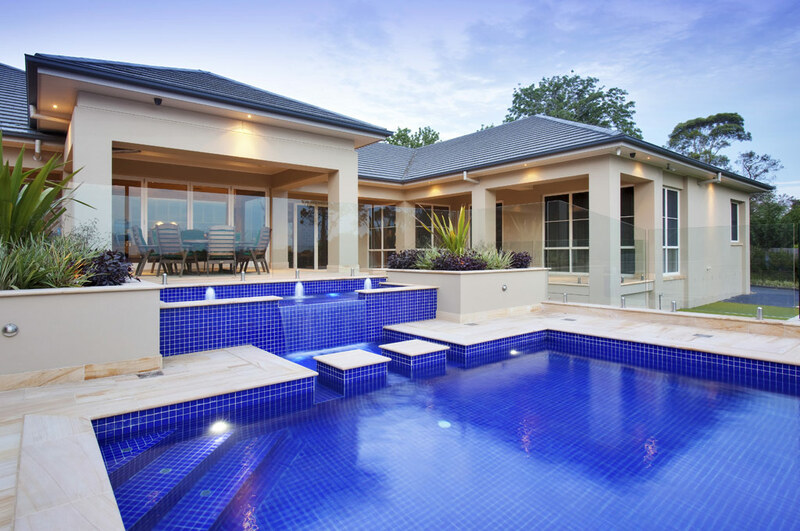 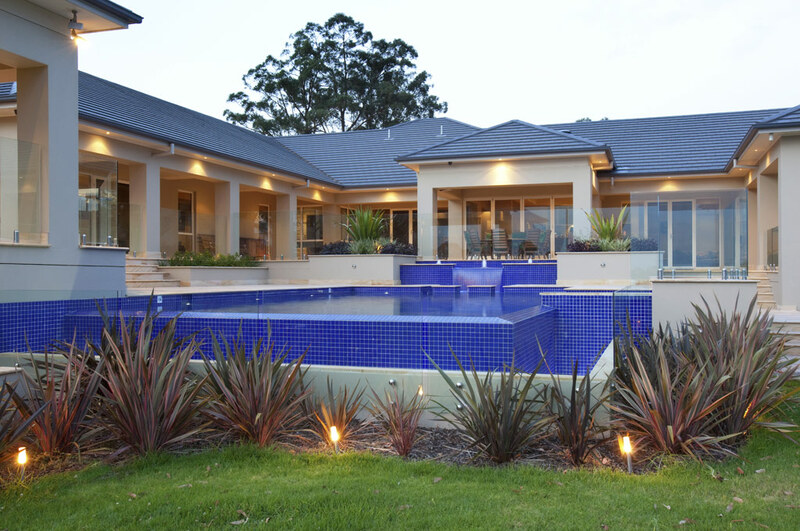 Simple lines with terrace water feature and stepping pavers at the shallow end, fully heated spa pool adjacent to entry steps and a wrap around vanishing edge at the deep end. 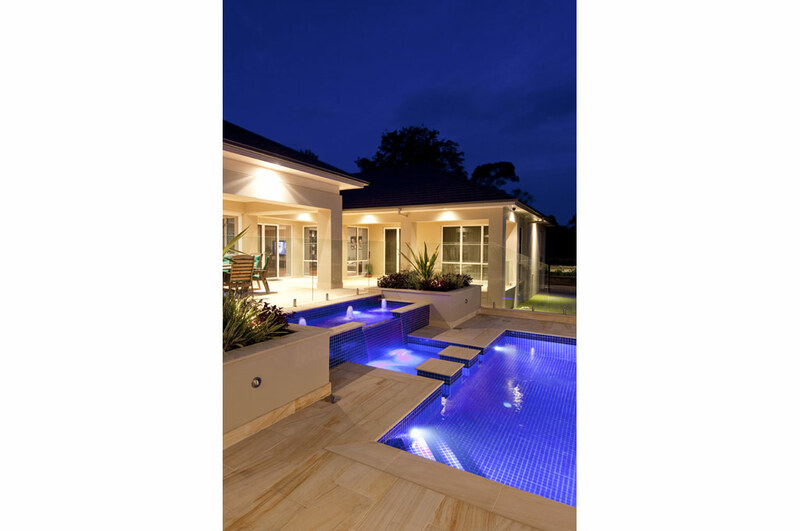 The design incorporates both form and function with a split level water feature cascading into the main swimming pool and continuing to the deep end vanishing edge. 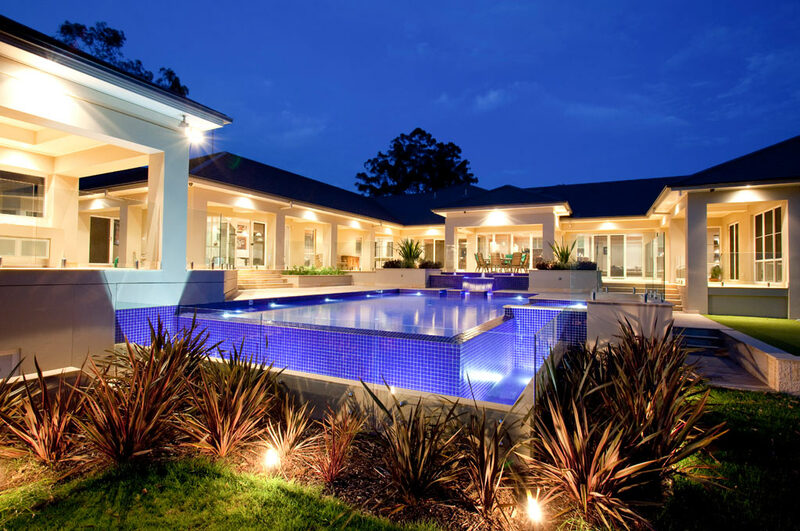 The result is a spectacular water oasis with crystal clear water.